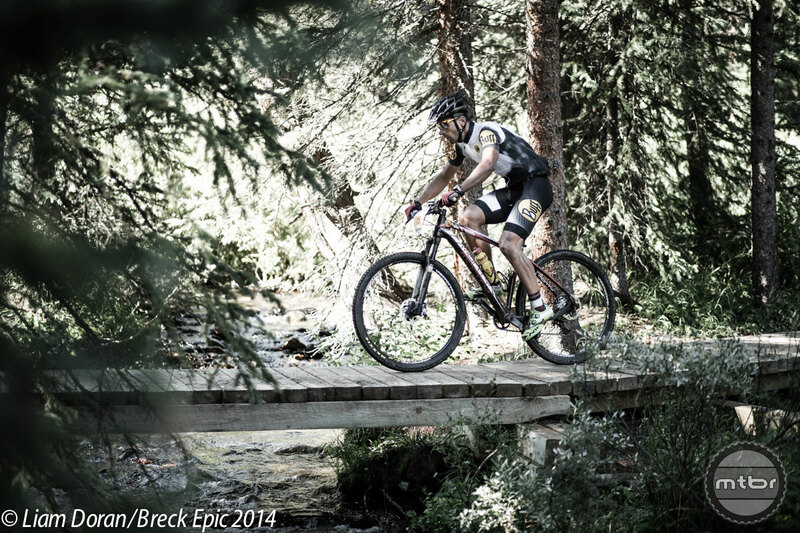 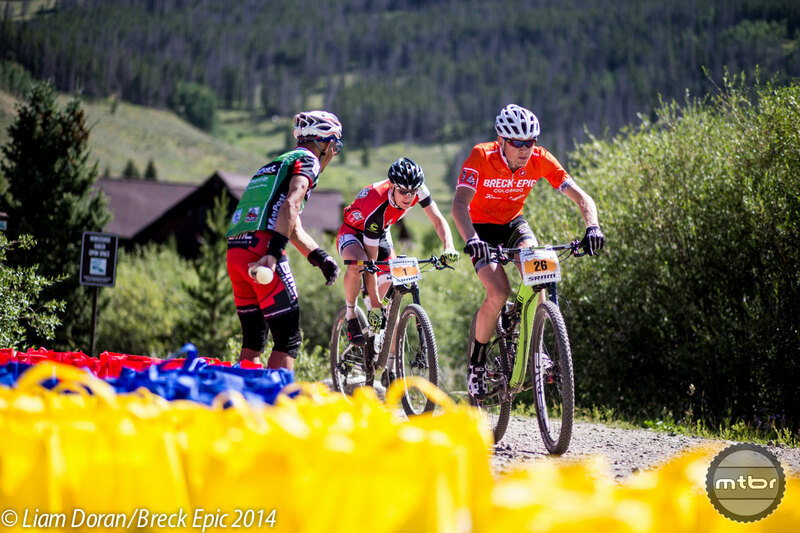 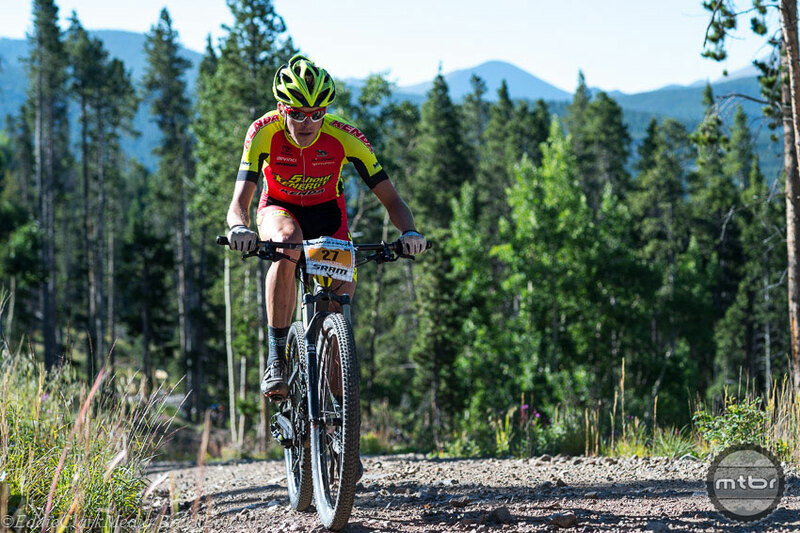 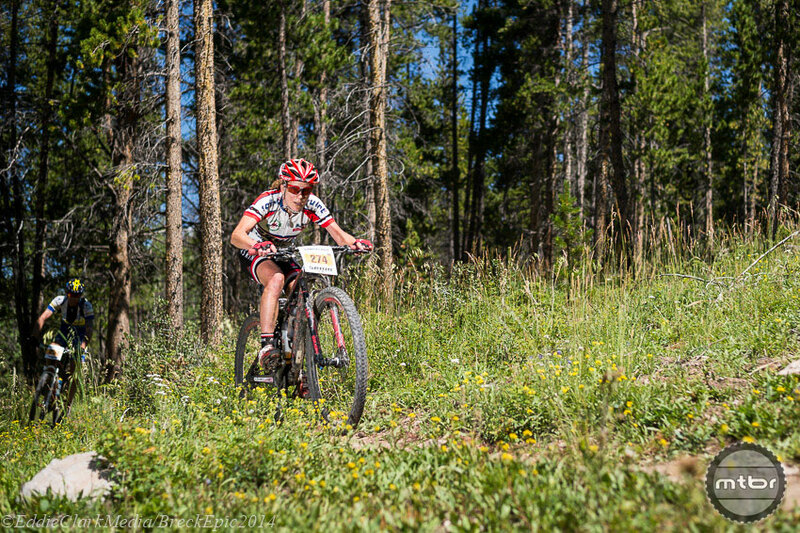 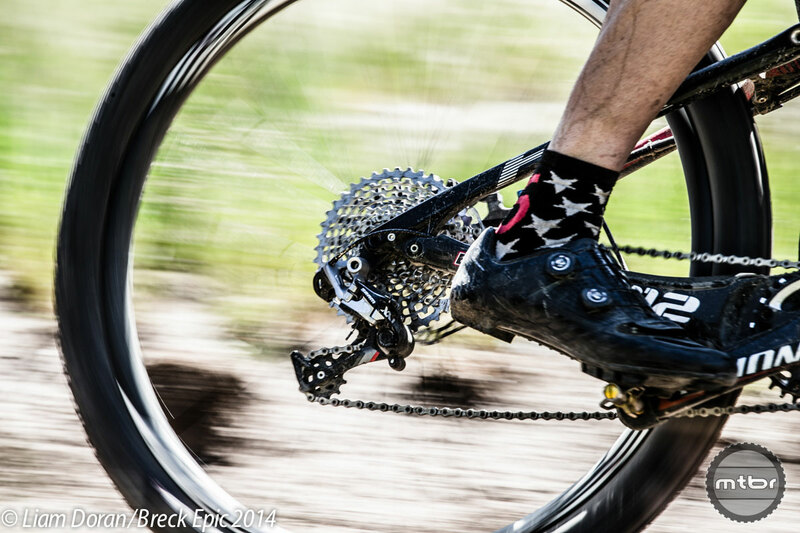 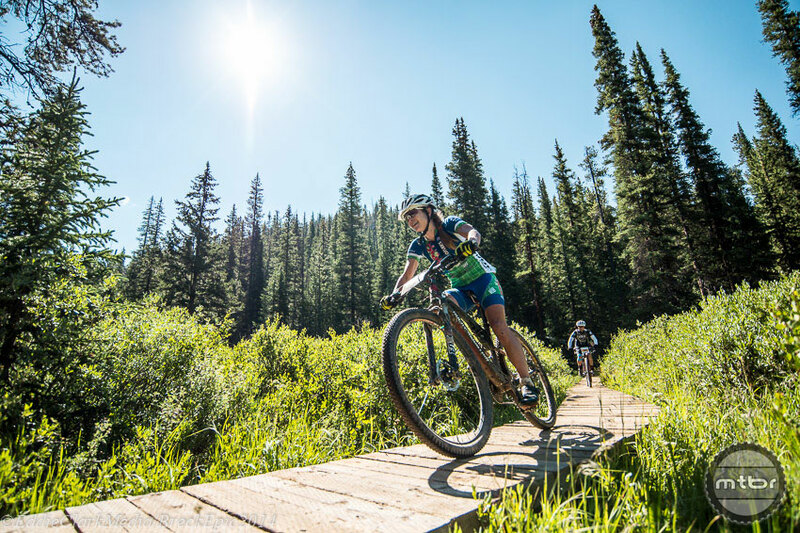 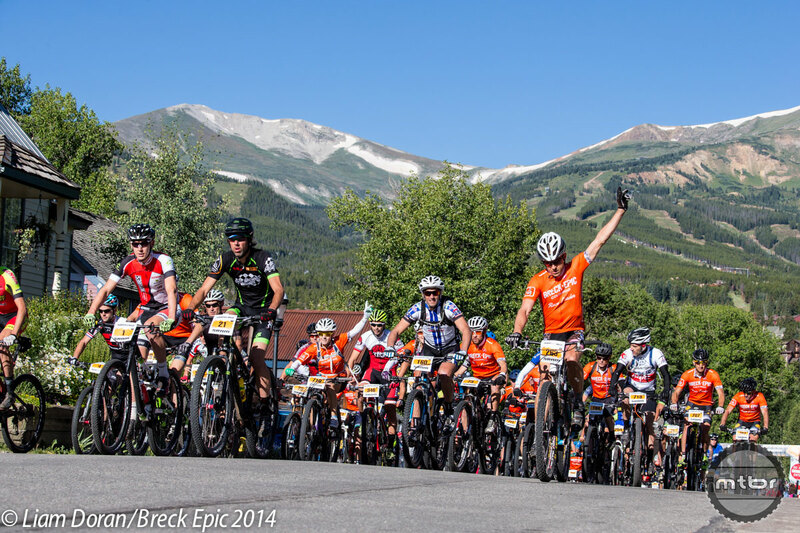 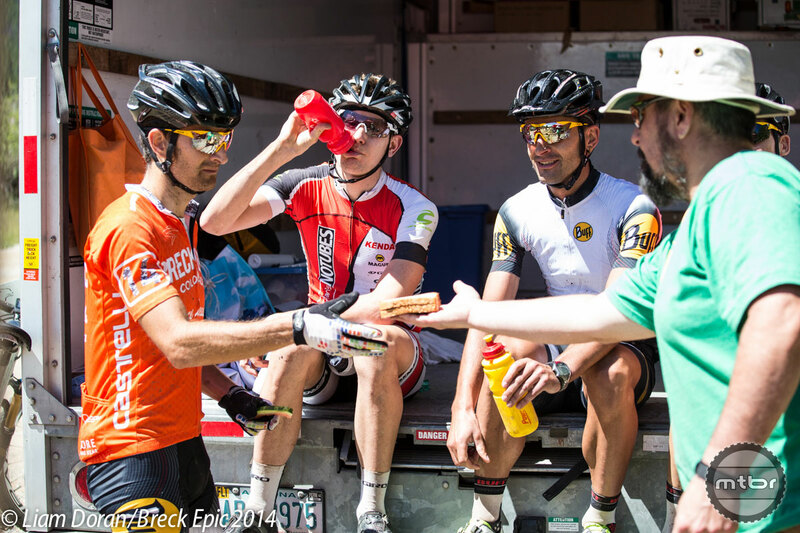 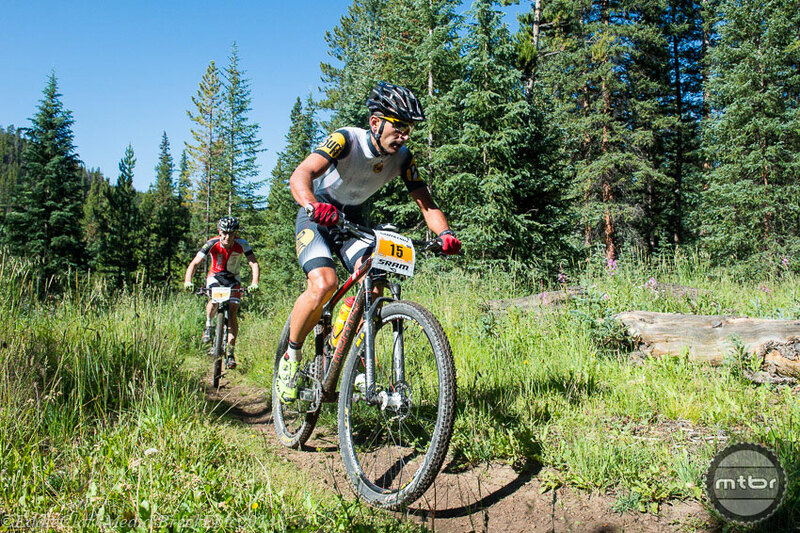 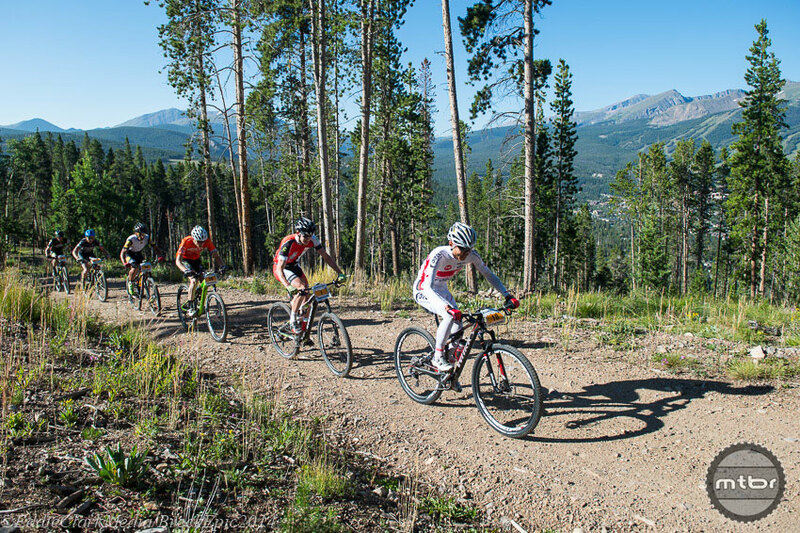 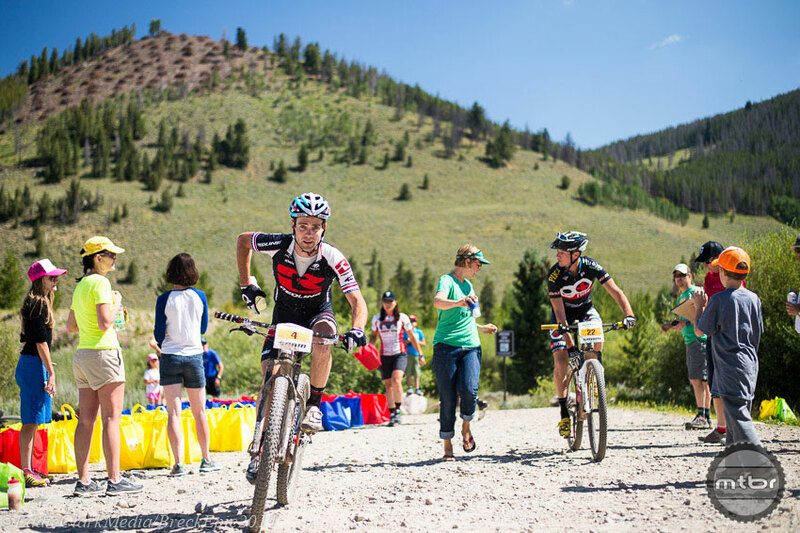 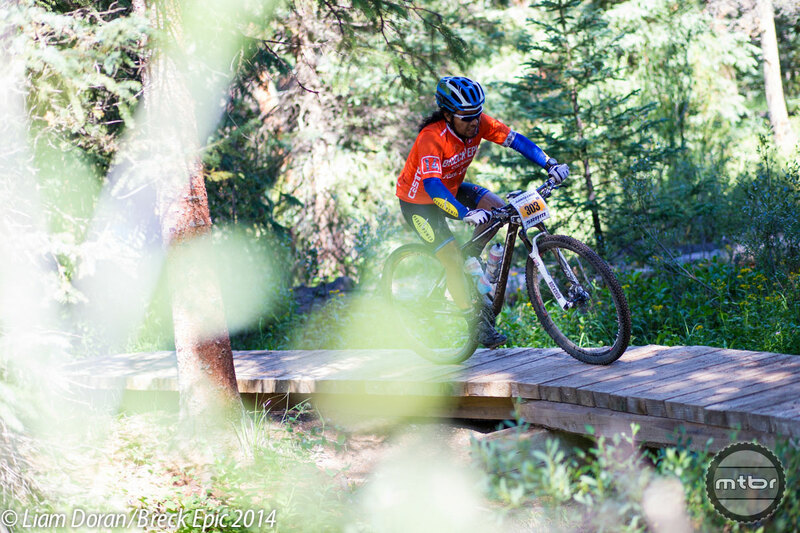 The 2014 Breck Epic cross country stage race rolled on Monday in Breckenridge, Colorado, with a challenging 43-mile ride up and down the Colorado Trail — total climbing around 7,200 feet. 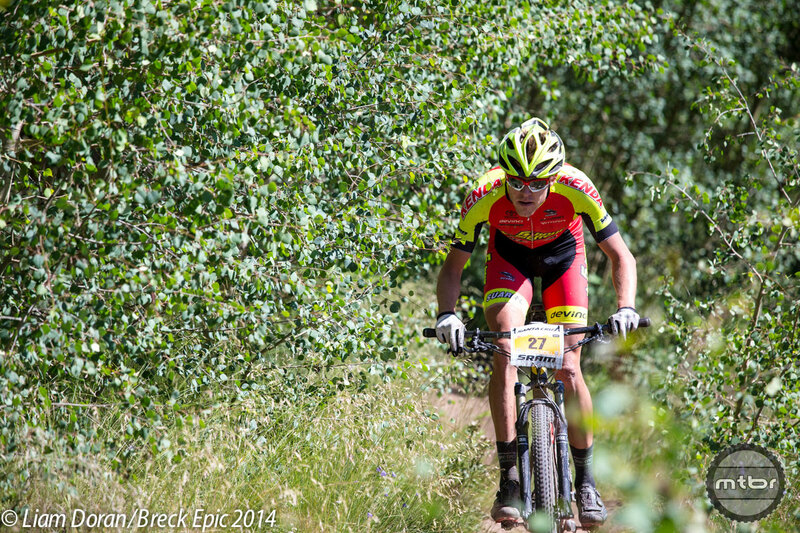 Once again, ace photographers Eddie Clark and Liam Doran were course side to capture all the action. 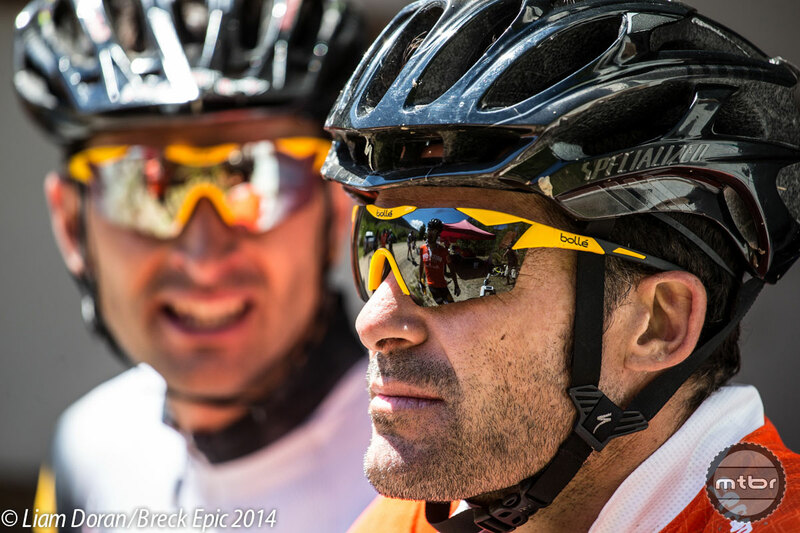 Scroll down to see what they saw, and check out stage 2 results and the overall standings.